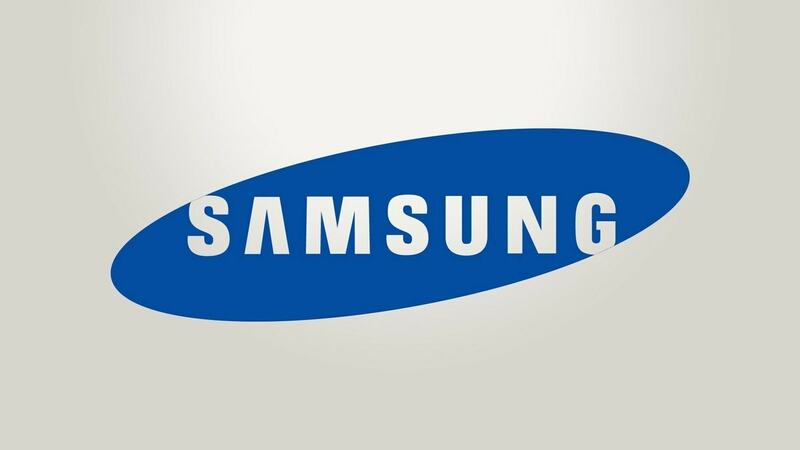 Samsung is a South Korean multinational company, founded by Lee Byung Chull, in the year 1938. It entered the electronics industry in the late 1960s. Since 1990s, Samsung has globalized its electronics, mainly mobile phones, which have become its major source of income. The Samsung galaxy series is one of the brand builders for Samsung and hence we are discussing the marketing mix of Samsung Galaxy. Despite the competition from similar companies, Samsung in India is growing manifold. Samsung is a brand very common among the youth. Both, creative products and excellent service delivery provide a very personalised customer service. It presently has a strong hold on the market owing to its trusted performance in the last decade. The reason for the Samsung brand to shoot up in brand equity is the Samsung galaxy series and Android phones. Samsung Galaxy is a series of Android powered Smartphone designed, manufactured and marketed by Samsung Company. The Galaxy series are high-end Smartphone series that include the likes of Galaxy Note Series, Galaxy Tab Series and Phablets, which come with added functionality of a stylus. Samsung has developed a very effective marketing strategy for its Samsung Galaxy Series in order to compete effectively in the market. Samsung has a wide range of products from Televisions to washing machines and laptops. However, in the present market scenario, a major part is dominated by the Smartphone and in that, the Samsung Galaxy series. Samsung has launched a number of Samsung Galaxy Series smartphones and tablets, which have been well received in the market. In fact, it can be described as among the best quality manufacturers of tablets and high-end Smartphone. By the end of 2014, Samsung had sold over 600 million cellular devices and also remains as the largest manufacturer of Android driven devices covering 36% of the market. To be on the top Samsung comes with a new model almost every month or even less. Samsung GALAXY S5, the latest offering helps to optimize work efficiency and security and ensures business continuity. Samsung GALAXY Note 3 and Samsung GALAXY Note 10.1 (2014) edition provides all the capability one needs to complete business tasks while exhibiting professional style. Samsung GALAXY Note-PRO lets business professionals view and manage tasks with ease. Place not only means location and distribution schemes but rather includes the entire management process until reaching the products to the consumer. Samsung products are available in the market via varied channels working on the concept of channel marketing with the segments- Sales and service dealers, Modern retail and Distributors. Samsung retailers sell products through chains of supermarkets clearly concentrating on the demand and opportunities to expand their in-store share. i) Sales and service dealers are involved in corporate sales and they can also open their own exclusive Samsung showrooms. ii) Modern retail comprises of retailers like Vivek’s, Vijay sales, Hypercity and Croma. These retailers prefer to keep Samsung as an alternative owing to its brand name and quality products. iii) Samsung has a unique distribution scheme with a single distributor in a city who further caters to all the retailers of the area like in Mumbai Samsung has the SSK distributors as the sole distributor for all its products. For Samsung, the new product launches and schemes keep being updated in the local media. Newspapers and the electronic media help in promoting new launches as well as in informing the consumers about Samsung products and its goals. Samsung being a global giant in consumer electronics is well aware of the fact that Promotion is the strongest pillar behind the marketing mix strategies. Hoardings and posters are put up in the major cities. Celebrities are invited for the launch of a new product. In addition, to help promote the global appeal of the brand, often-famed celebrities like Amir Khan and Priyanka Chopra are made its brand ambassador. It is usually Samsung’s strategy to use almost 5% of revenue generated from sales in promotion. Public relations, putting out new releases, writing articles for trade publications etc. are usually the part of promotional schemes. For the official launch of Samsung’s latest Wave and Galaxy S, Amir Khan was present in Mumbai. Since Samsung has a wide range of products, it has various pricing methods. Price of a commodity says a lot about the product. Innovative products, which are exclusive to a place, are generally marked up to meet the demand curve and use skimming price. For instance, the recent launch of Galaxy Note 3 witnessed a huge demand in the market. In such cases, Samsung adopts the skimming price technique, whereby they get a high value for a commodity before the competition sets in the market. Once the product becomes old or faces a clash by other such products, Samsung reduces its price. In certain cases, Samsung also adopts competitive pricing schemes to out beat the competitors in the market. Nevertheless, one thing that is worth noting is that Samsung doesn’t have the reputation of entering late in the market. So it means that it doesn’t have to produce products at a lower price in order to catch up. Instead, other companies have to price their products lower in order to compete with Samsung. A very well written and beautifully explained about 4P’s of Samsung . Being from Marketing area this article proved to be relevant in enhancing fingertip facts. ! Very well explained and written and surely this credit goes to Hitesh Bhasin for this kind of rich writing. and thanks again for providing us such a nice information. Thank you very much for the positive comments.